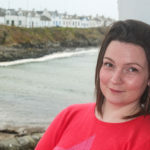 Às an Tobar/Wellsprings, the Uist book festival, celebrated its second successful year welcoming authors and artists from the islands and beyond. 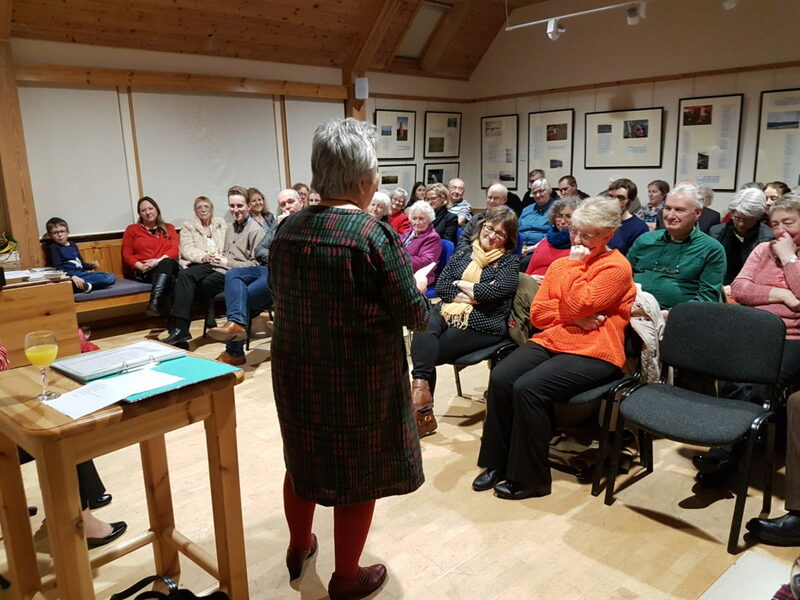 The festival, a recent addition to the Highlands and Islands literary circuit, saw more than 200 people attend events coinciding with Book Week Scotland (November 19-25). 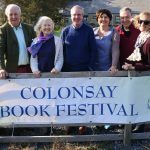 Well over a dozen events, including author sessions, children’s book readings, literature workshops and cèilidhs, were organised across North Uist, South Uist and Benbecula by a working group representing Ceòlas Uibhist, Cothrom, Taigh Chearsabhagh and the Western Isles Libraries. Às an Tobar celebrates the past, present and future literature of Uist, with activities in Gaelic and English catering for the local community and visitors. 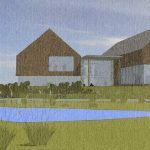 Among those taking part were established authors Donald S Murray and Robin Crawford, academics such as Dr Dòmhnall Uilleam Stiùbhart, illustrator Doug Robertson and emerging writers Marion F NicIlleMhoire, who was 2017’s New Gaelic Writer Award recipient. Gillebrìde MacMillan presented his new album of self-penned songs, Freumhan Falaichte, demonstrating the timeless connection between the written word, song and music in the Gaelic culture. This year saw the first writing competition held by the festival, accepting submissions from adults and children for short story and poetry in Gaelic and English. Two new literary prizes, the Katharine Barr Prize for poetry, sponsored by the Katharine Barr Trust, and the Norman MacLean Prize for short story, sponsored by Ceòlas Uibhist. The winners of the prizes were Heather Beaton (English short story), Finola Scott (English poem), Mòrag NicNèill (Gaelic poem), Ella MacLeod, Orla Steele, Leon Campbell, Angus Henderson, Ruth Hamilton and Mollie MacDonald (children’s prizes). Winning pieces may be read on the festival website at https://www.uistbookfestival.org/sgriobhadh. The festival organisers would like to thank all those who attended events, as well as the funding bodies Scottish Book Trust, Bòrd na Gàidhlig, Comhairle nan Eilean Siar, Comhairle nan Leabhraichean, the Katharine Barr Trust and Creative Scotland.